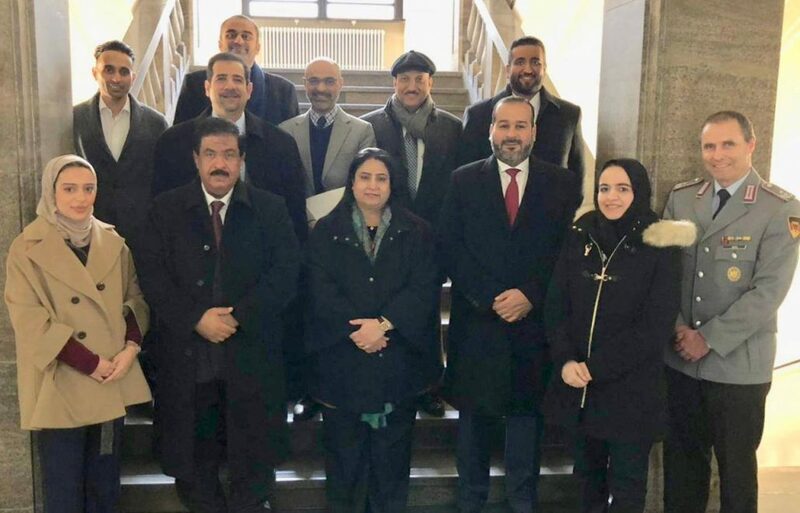 (Germany) – Dr. Sheikha Rana Bint Isa Bin Daij Al Khalifa, Undersecretary of Ministry of Foreign Affairs led a government of Bahrain delegation that visited the Federal republic of Germany between 5-7 February 2019 and held detailed talks with German officials as part of the National Committee’s keenness to strengthen international cooperation and exchange of expertise in the field of the non-proliferation of weapons of mass destruction. The Bahraini delegation also included representatives from the Ministry of Interior, the National Oil & Gas Authority, Ministry of Industry and Commerce, the Electricity and Water Authority and the University of Bahrain. 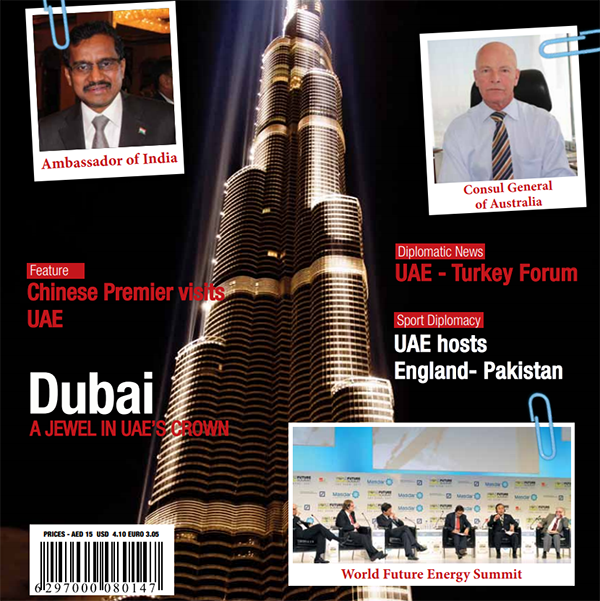 stressing the importance of strengthening bilateral cooperation between national bodies of both countries. This visit will further boost and strengthen the bilateral ties between Kingdom of Bahrain and the Federal Republic of Germany.